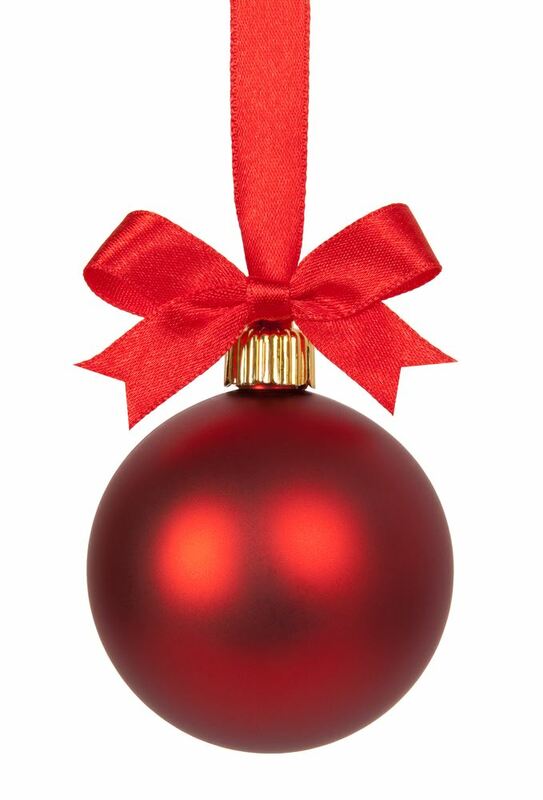 Our Festive Boutique is held the first Monday in December each year. The public is invited to join in the fun from 1:30-6:00 pm. A wide variety of gift items are available including hand crafted quilts, aprons, jewelry, wreaths, and floral arrangements made lovingly by Monday Club members. 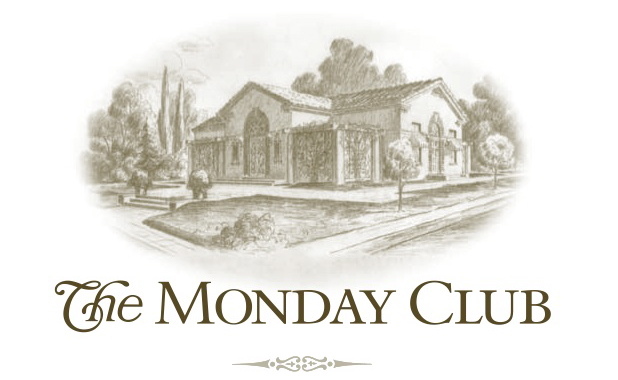 Proceeds from this event benefit The Monday Club Operating Fund, and unsold items are given to the Women’s Shelter, along with wrapping paper, so children may shop for their mothers during the holidays.